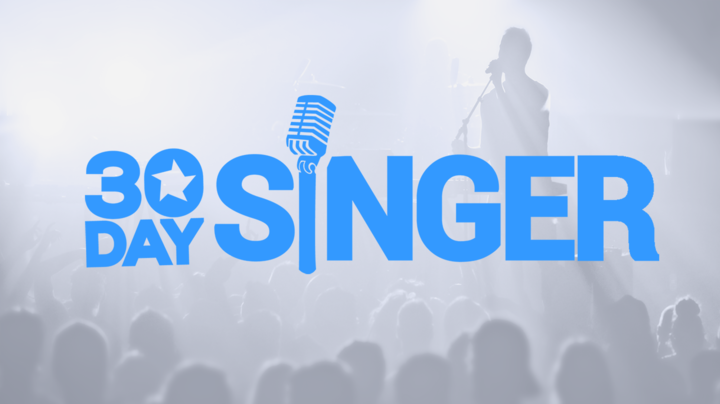 Online Singing Lessons That Work! Learn How To Sing In Only 30 Days! Your 30 Day Singer account may use a different email and/or password from your GuitarTricks account.